There are 3 reviews of Seminalis. Subtile, milky, nutty, buttery, pleasant sweet, soft and very open. Very funny and unique name & scent..
Milky, sweet. 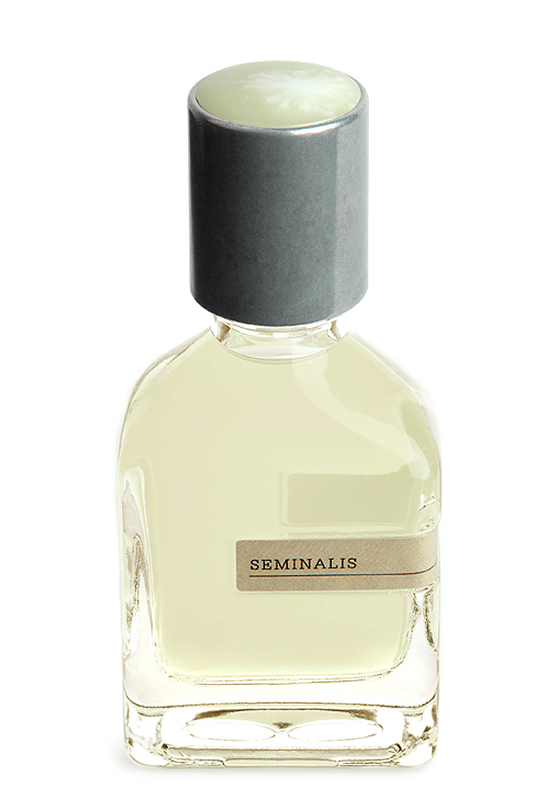 Reminds me of Bonds Black New York Scent. The marketing is more alluring than the actual product. Has a hint of coconut and lots of nutty warmth but smells like a candy store after a while. There are no member images of Seminalis yet. Why not be the first? 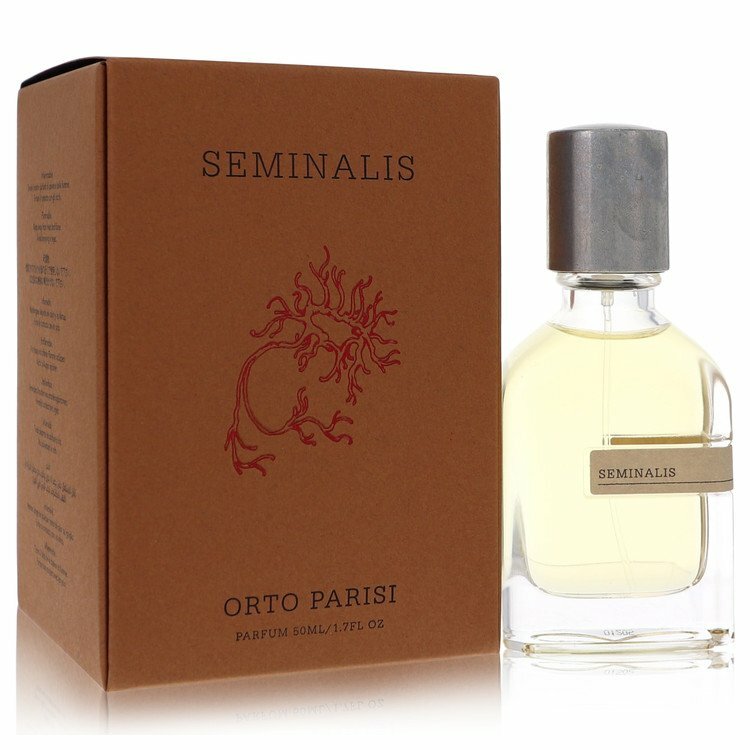 Anyone Try Orto Parisi Seminalis?